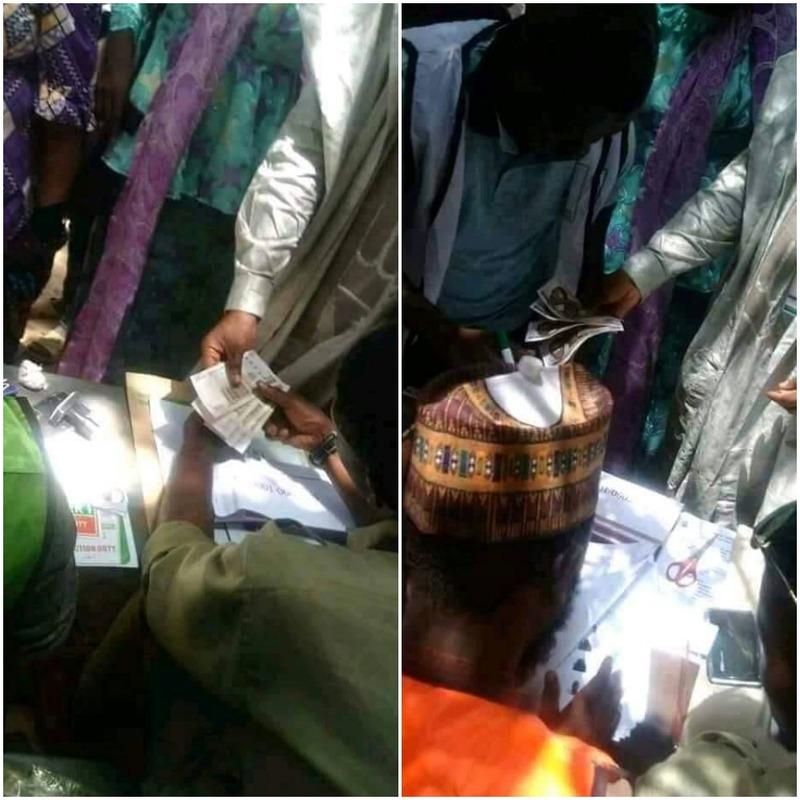 Voters from across the 12 local government areas of Katsina North Senatorial District, Katsina State, trooped out en masse yesterday to participate in the bye-election to select a candidate for the vacant seat. However, Speaker of the Katsina State House ofAssembly, Abubakar Kusada, who monitored the exercise at his Kusada Local Government Area, said that there were no manipulations of any sort. Vice President Yemi Osinbajo had told the people during the APC rally in Daura on Thursday that the party needed to secure the seat in order to continue to maintain the majority at the Senate. “You know that Katsina is the home of Mr. President, it means that a vote for Kaita is a vote for Buhari and you should also vote the APC candidate in memory of the late Mustapha Bukar,” Osinbajo said. As at the of this report last night, the results were still being collated at the INEC office Daura.